need a fast 100 litre slalom board .any recommendations ?? I Haven't brought many board s in the last 8 years .so no idea whats fast anymore . i had a look at the 100 litre patrik ,nice . I think they are all fast if it is a slalom board . Antoine used RRD X-Fire so it was the fastest.. Try Arnon Dagans Future Fly Boards (FF) - he was the chief tester for RRD for many years till 2018, but now from 2019 he started his own company Future Fly Boards. We could expect that they are faster than X-Fire boards - and Verdi is the shaper of his boards. So Dark Horse 97 board is what you are looking for. And those boards are nicely priced as he is selling them direct - so no dealers to raise the prices. That Dark Horse 97 costs 2,079 euro inc Tax but first 100 will get 35% discount so 1,351 euro plus shipping . Depends on whether you want a flatwater board or chop..Unless you're superman, assuming the boards have a similar top speed potential, I figure a more user friendly board will probably give you better speeds as you'll game to push it. thank you Farang ,nice looking boards ,was hoping to get something closer to home . I like farangs first 12 words Tardy. just thought I'd throw the question out there .see if theres any stand outs . iS97 2012 wood model......mines been snapped in two and now getting a delaminated bottom repaired (unconventionally, but so far so good). Wouldn't waste my time on it if it wasn't so bloody good. Tardy. If you ask the RRD X-Fire 98 riders out there, I'm sure that there would be unanimous green thumbs! Undoubtedly one of the fastest, and easiest sailing slalom boards. Farang, I'm sure that they are nice boards, but even if you got a '100 Frequent Flyer' discount, by the time a board is landed, you're looking at $2600+- Not a lot better than a pre-ordered RRD, but without the same warranty cover. CarbonArt 52/53/54 . Fast , strong and hard to find second hand cos they don't break and we love them. The oldest I seen is an 05 mod well used , small soft patch between the straps and still quick. Really good in chop too. The Simmer 3xs slalom board/s have been on the podiums here in WA since we got them. Pretty hard to go past the plug and play nature of these speed machines. The 96L is a weapon. FF boards do have a warranty.... . And if the board is damaged during the transportation they will ship you a new one. And the price including 18% VAT is 1,351 euro, so tax free price is 1,145 euro. good price .Farang .I would still have to add 60percent for the dollar plus freight . some great speed machines listed here ...now to decide ,i really like the look of the simmer you've got for sale troppo . Just my opinion but if you have want something fast in flat water conditions that are not always super flat weed lakes. You should look at what the faster guys are using on gpstc. Most of the guys getting the best speeds in qld are riding fanatic falcon 99/89 depending on the model or the starboard isonics. Not sure on pricing for new but there are few on seabreeze occasionally. Guys are also getting good speeds and gybes on the 112/115 falcons in the lighter conditions also. This guys has a second hand 99 on seabreeze. 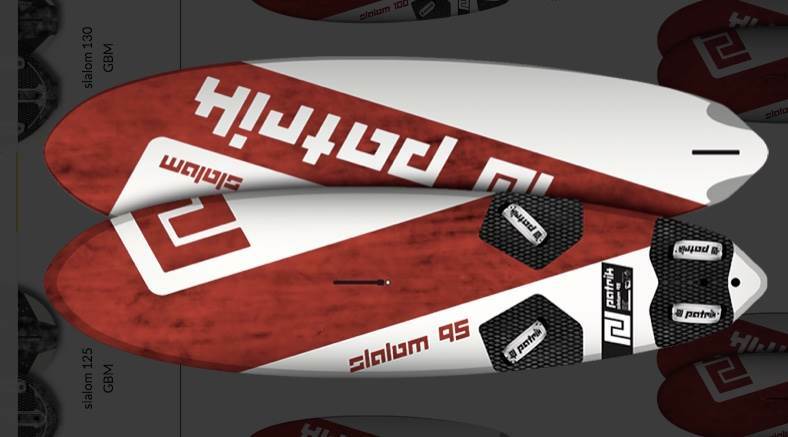 These boards are definately capable of 40kts on flat water if you are game. Anyhow just my 10 cents. worth. Always fun trying to improve that Pb. Good luck. the search is on . to find my speed machine .falcon it could be. Tardy im still getting used to my 122 Falcon. Only sailed it a few times. But it does feel much much faster than anything ive sailed before. Even when you sheet out it just keeps fangin. I've got the falcon 99 and have a love hate relationship with it, best gps 2 sec speed on it was a bit over 42 knots but in saying that it is frustratingly sticky. For a board that size it is a real struggle to get it to break free your more likely to go over the handle bars than get planning compared to my isonic 87 in the same amount of wind it just takes off freely the 99 is complete opposite. interesting what you say about the board . I briefly tried 99 & found same as choco, not comfortable in the chop plus isn't actually 99L it's only 94L (the later 98 is 98). If that 5L matters be sure to check the IFCA list before you commit to anything. I had the i101 wood for a few years and it was a nice and smooth board, then tried the 2014 carbon i97 and I found it faster in flat water , but a lot harder in the chop. After that I went onto Exocet rs3 which is 100 liters, 64 wide and it has become the board I used most ever. For me it has the right balance of speed and friendliness. Also for me at 75 kgs is a medium board, very versatile can take quite a bit of wind or a 7.5 for lighter wind sessions. Pretty fast board. A Gold sailor also. that was a awesome vid ...best i've seen thanks zeegerman ,i presume it was you in the vid being gold star . mk ,good info on the fanatic ..94 litres , huh.it sounds like a testy board ..but still capable of 40 's ,still a contender . powersloshin ,some great speeds ,glad you've found your machine . it all comes down to the right board on the right Day ,with the right sail . which i feel has simular speed to my old warps . now finding the right board ...so close i can feel it .. I think I've got the speed bug . 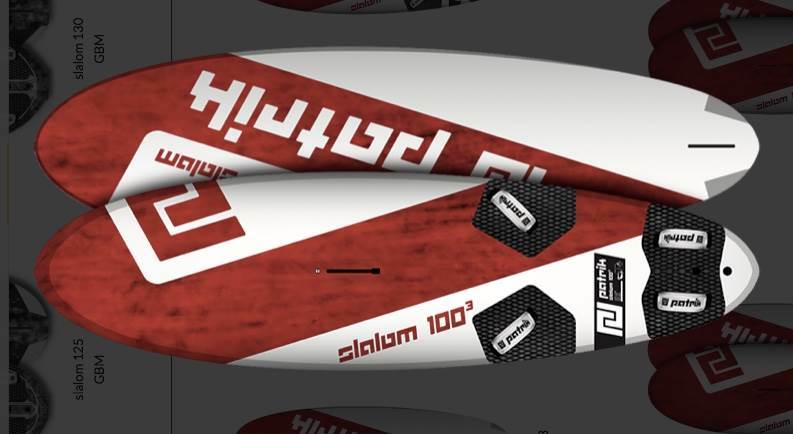 Any recent 100L slalom board should be 40 capable given that 40 is done on 70 & 80w boards. No, that's not me in the vid. I only know him from seeing him flying past on the local lake. Him being the sixth fastest sailor in the world, I don't mind feeling like a snail when he's around. But: I've just realised the board in the vid is only 88 litres, not really what has been asked for! Sorry for being slightly off-topic.
. Antoine used RRD X-Fire so it was the fastest..
Only sailed a few times so far but my newly bought 95 fox powerd up is definitely quick board and so easy to control. Mabe worth a look. Or the 105!! Well worth considering especially if you have bumps in the water. At the same sort of width Patrik 95 slalom should be looked at as well.